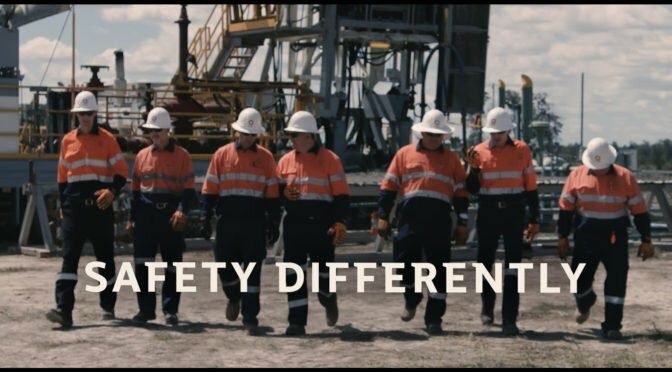 Ron, I think it is a worthy addition to the Safety Differently resources. My SafetyAtWorkBlog contains a review of the documentary (www.safetyatworkblog.com) and I have a Safety At Work Talks podcast where Sidney discusses the background and context of the film. Nice work. Our Safety department would like to get a copy that they could put on a thumb drive or DVD to take to show some of our more remote, and, therefore, out of wifi/Internet range, work sites to show our employees stationed there. Do you have some way that we could download the film in a format we can then save on a thumb drive or DVD? We would greatly appreciate any info you can provide. Chris, google ‘SaveFrom.net’ and you can download directly from YouTube in .mp4 format.